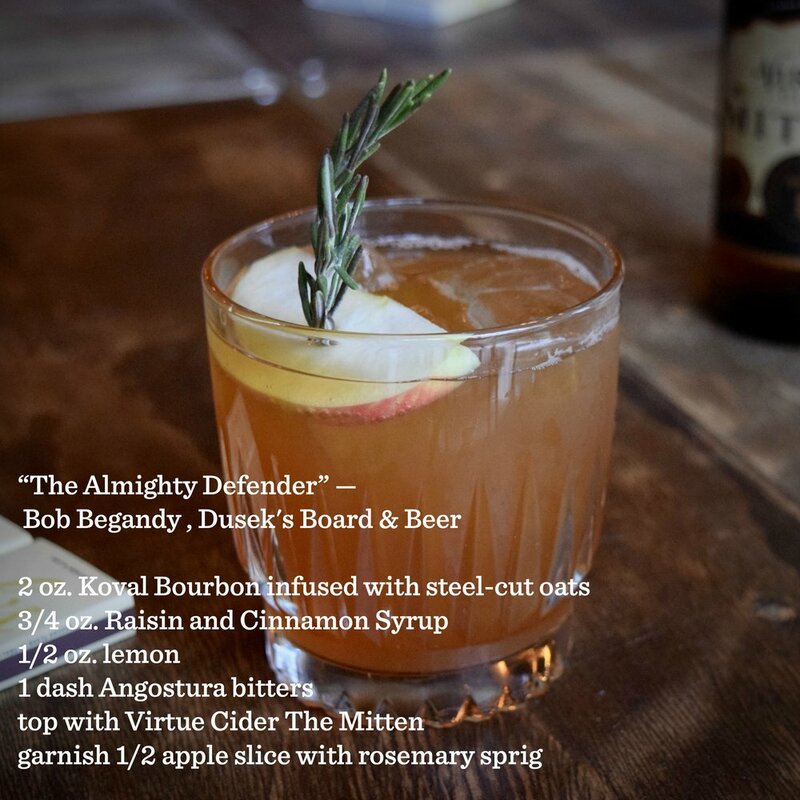 We welcomed 200 guests to Stagg Court in the Chicago Athletic Association to our 3rd Annual Stone Fence Cocktail Competition & Mitten Drive, where 12 of Chicago’s top bartenders competed with some incredibly creative takes on the traditional cider-based cocktail, the Stone Fence. 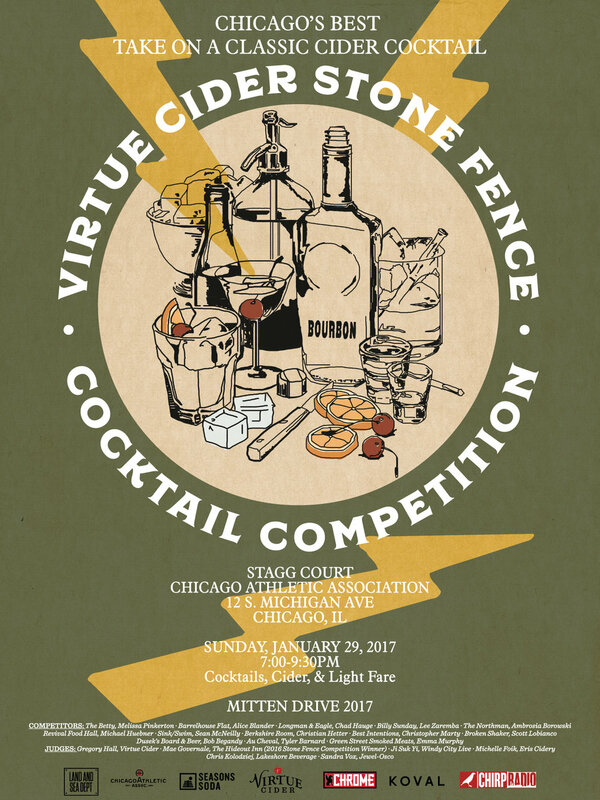 We were able to raise nearly $1,000 in cash donations and filled four huge boxes with winter gear and coats that we are donating to Chicago’s Jesse Brown VA Medical Center. 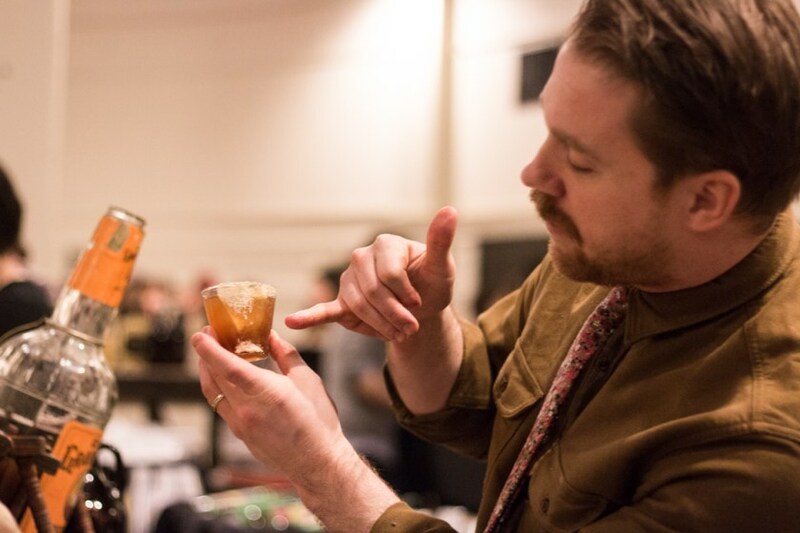 The "Easy Wind" cocktail took the "People's Choice" award, determined by popular vote. 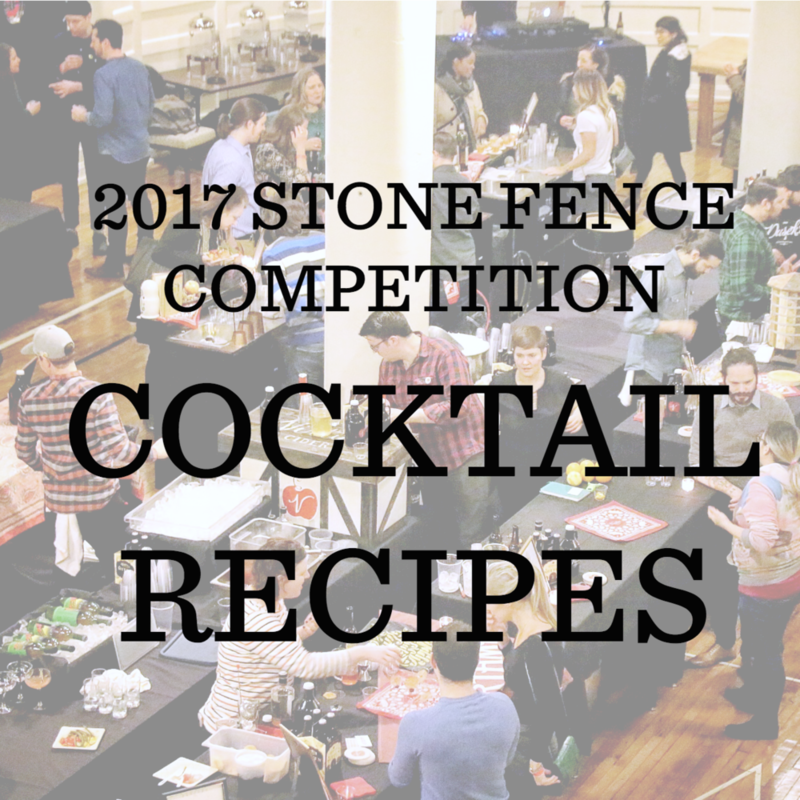 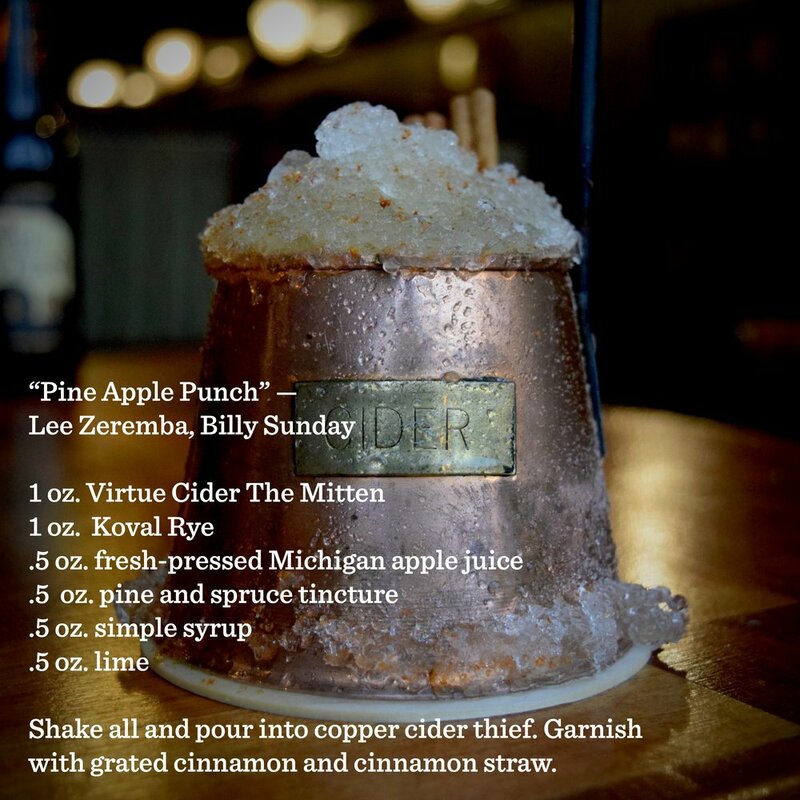 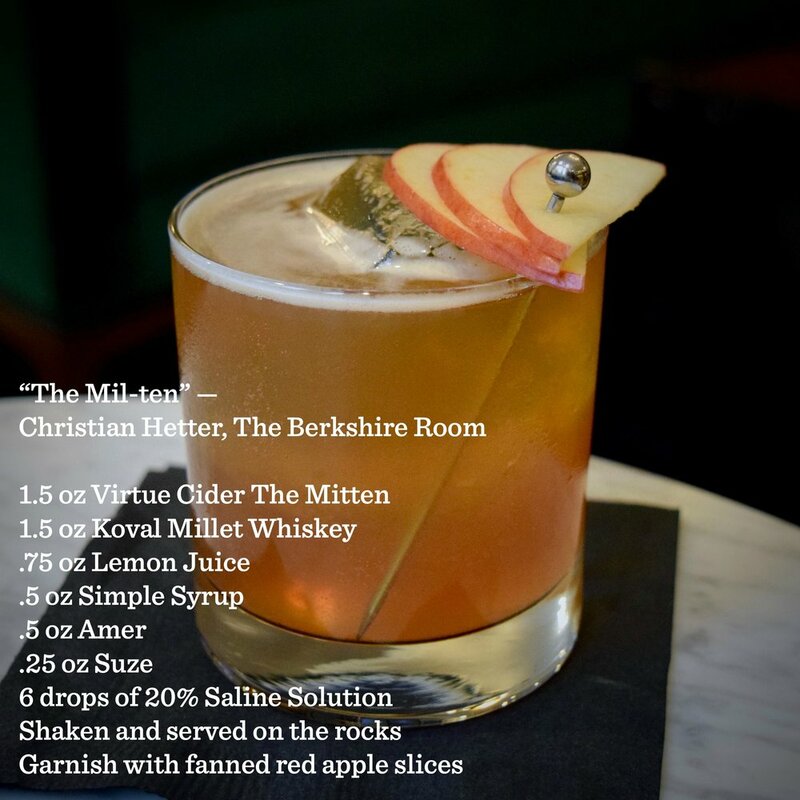 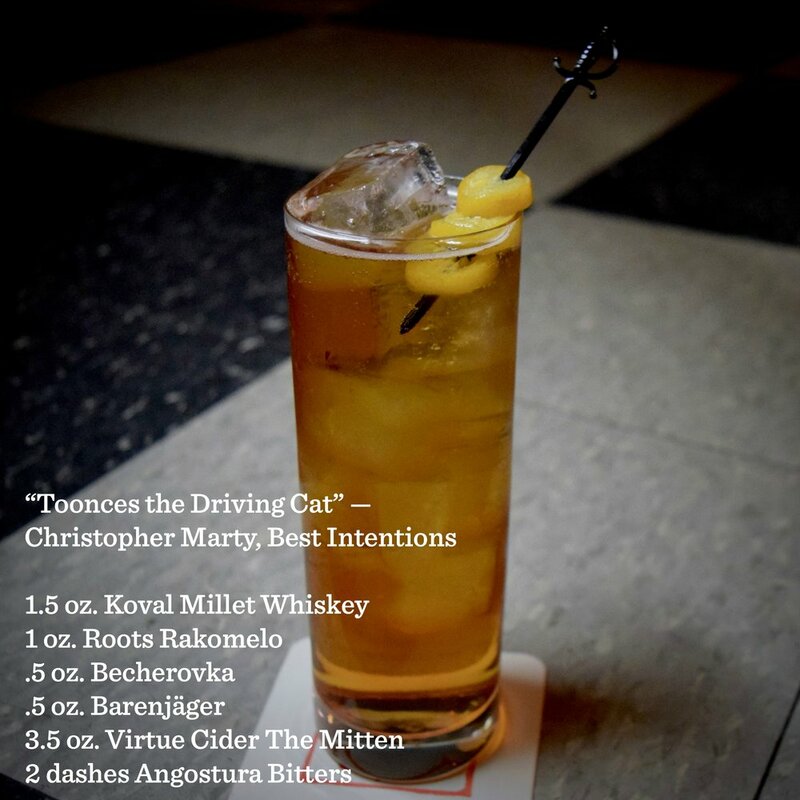 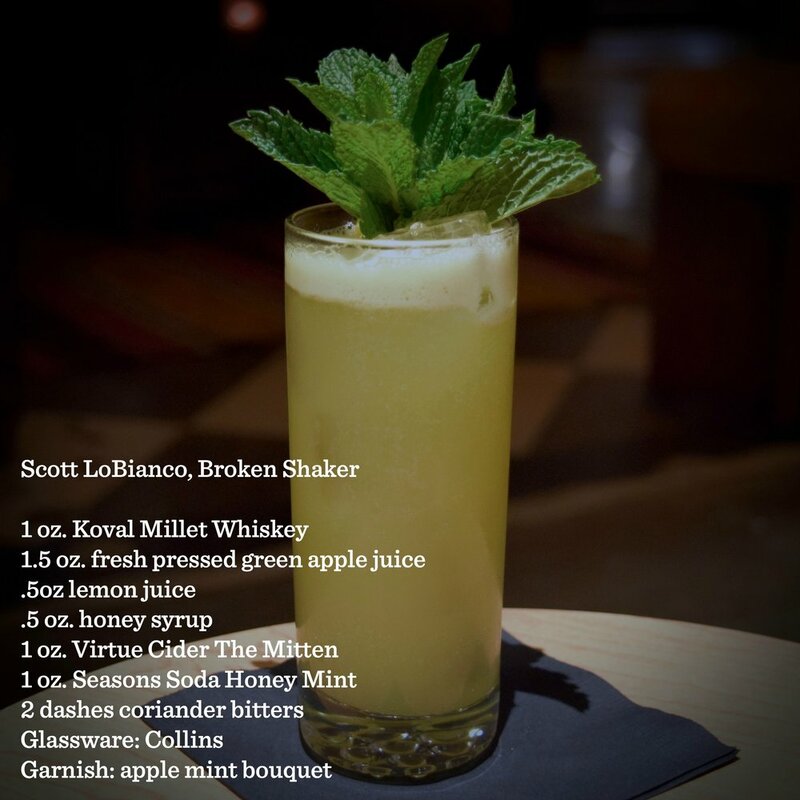 Click through the gallery for cocktail recipes from our participating bartenders at our 3rd Annual Stone Fence Cocktail Competition and Mitten Drive. 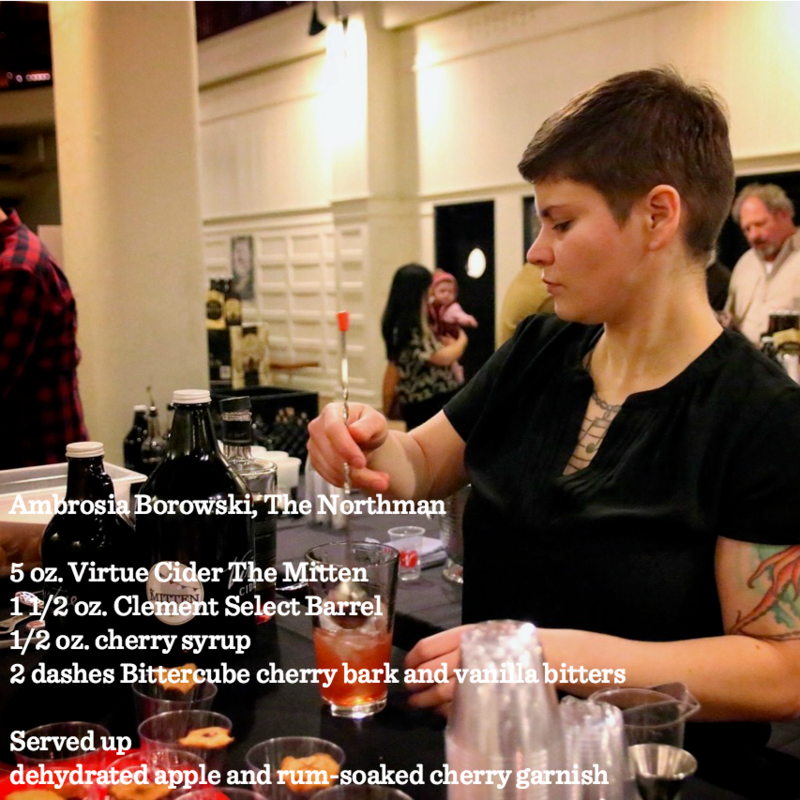 We also have must thank our very generous sponsors who made this evening possible: Koval Distillery, Seasons Soda, Chirp Radio, Chrome Industries, and Butcher & Larder.